Imaging in intensive care unit (ICU) is integral to patient management. 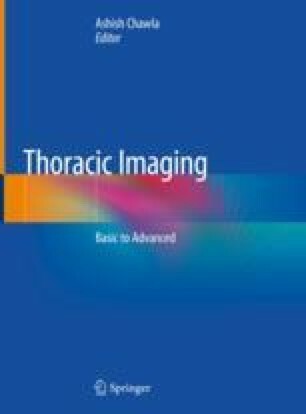 The portable chest radiograph is the most commonly requested imaging examination in ICU, and, despite its limitations, it significantly contributes to the decision-making process. Multidetector CT (MDCT) is reserved for relatively complex and challenging clinical scenarios. Bedside ultrasound is emerging as a promising imaging modality as it does not subject the patients to risks and resources involved in the transportation of these patients to the CT facility. Ultrasound is an effective modality to triage patients and is being increasingly incorporated into the emergency and intensive care management algorithms.